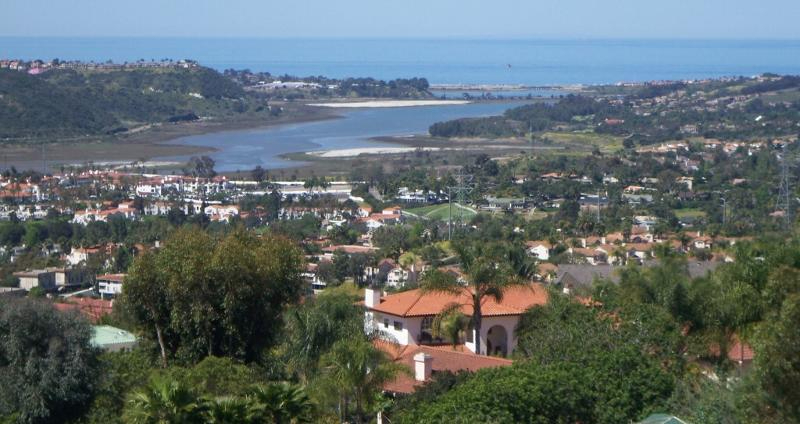 Located just South of Carlsbad you will find the beautiful area of La Costa – La Costa consists of several highly desirable communities such as the newest community of La Costa Valley, other great communities include La Costa Greens, La Costa Oaks and La Costa Canyon to name a few. The homes portray a simple yet refined design that have great surrounding amenities that make up these private communities. La Costa has grown to include estates, condos, shopping centers, upscale boutiques and fine dining restaurants. The influence of nature is all around La Costa, from the homes to the amenities. Residents of most communities benefit from an array of amenities including neighborhood parks, an extensive pedestrian pathway, hundreds of acres of recreational and preserved open space and the adjacent 1,000-acre La Costa Preserve. La Costa is also surrounded by top ranked schools. Subdivisions such as La Costa Valley also have their very own La Costa Valley Preschool and Kindergarten next to their clubhouse & recreational center. Nearby you will find the luxury destination hotel of La Costa Resort & Spa. Known for its golf courses, they also host the affiliated women’s professional tennis tournament WTA Tour every year. La Costa is conveniently located to several shopping areas such as The Forum Shops, which has several high-end retailers, along with great places to eat. If you are looking into making La Costa a new place where you call home, Masters Real Estate group not only has experience within this local community, but has dedicated Professional Real Estate Experts that can help you find your perfect home. The community has been dynamically designed and laid out for all types of family’s.